One of the most conservative ways to repair slightly-chipped, discolored or crooked teeth is through bonding. 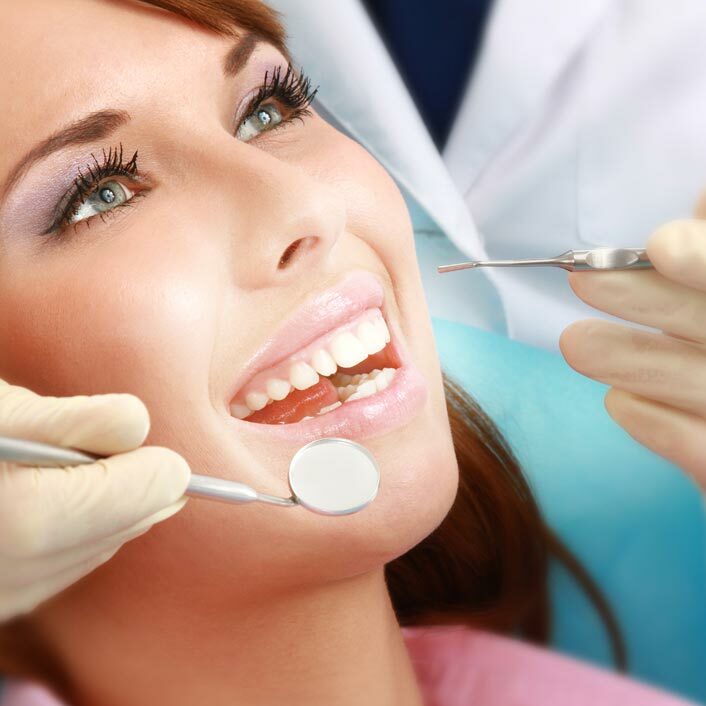 Bonding is a relatively smooth procedure and is performed by Dr. Gutu with a gentle touch. Bonding consists of placing a tooth-colored filling on your tooth to improve its appearance. The filling then "bonds" with your teeth, matching the appearance of your natural teeth. Bonding is also used in place of regular amalgam fillings because its color is much less noticeable than the silver of the amalgam fillings. Bonding fillings can be used on front and back teeth, depending on the location and extent of tooth decay. Bonding is less expensive than other cosmetic treatments and can usually be completed in one visit to our office. If you have questions if dental bonding is right for you, please contact our St. Petersburg dental office at (727) 954-4431.